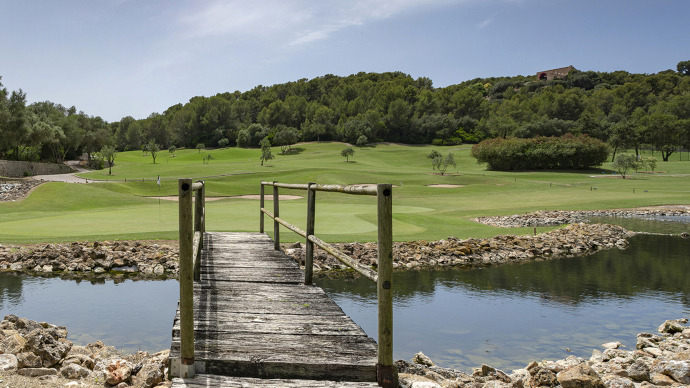 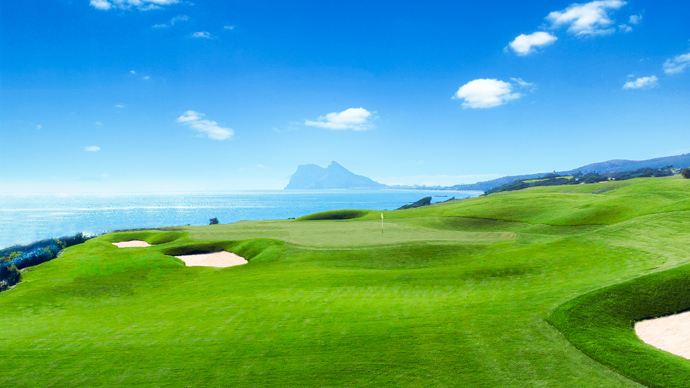 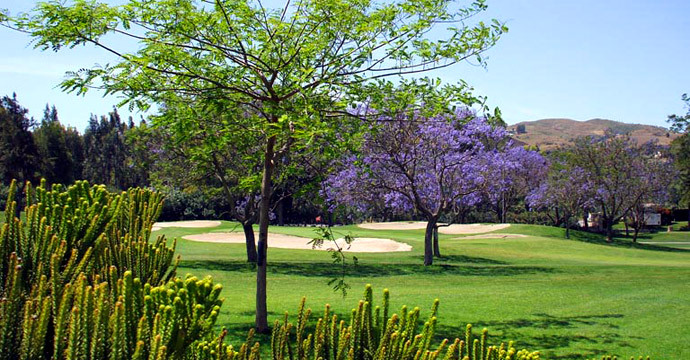 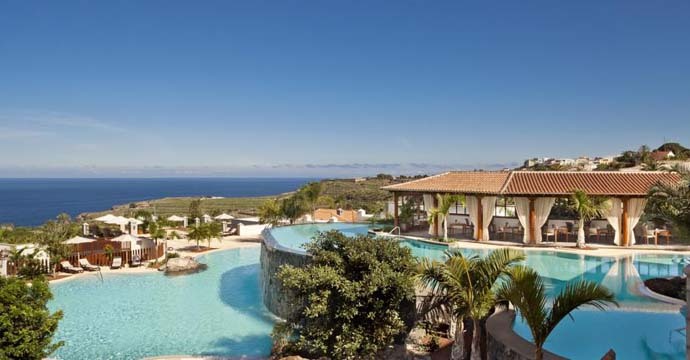 Book Cabopino, El Paraiso and El Chaparral golf courses with buggy included for a great value deal. 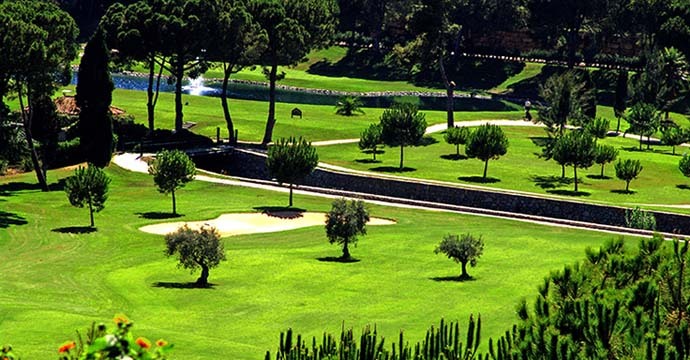 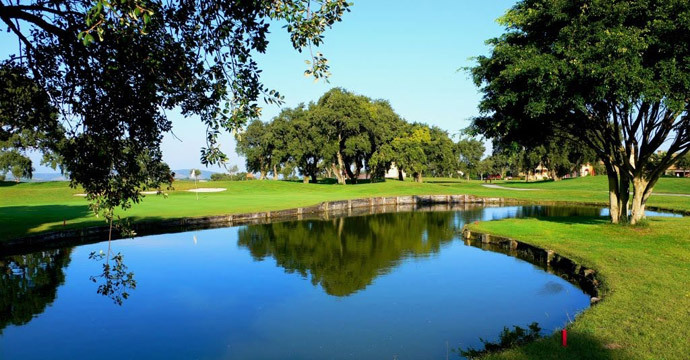 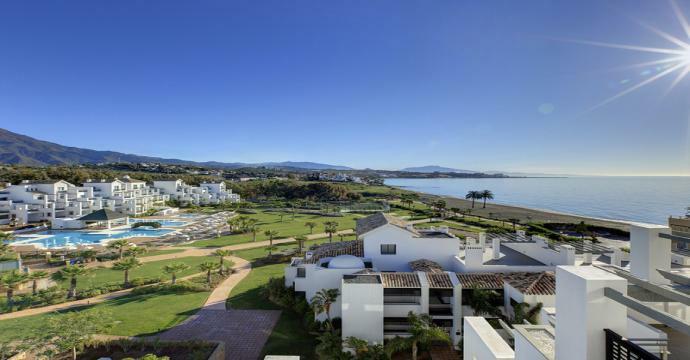 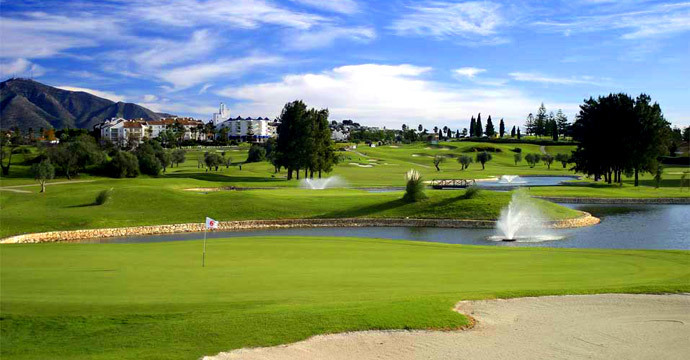 Great golf package for Marbella, Costa del Sol, Spain. 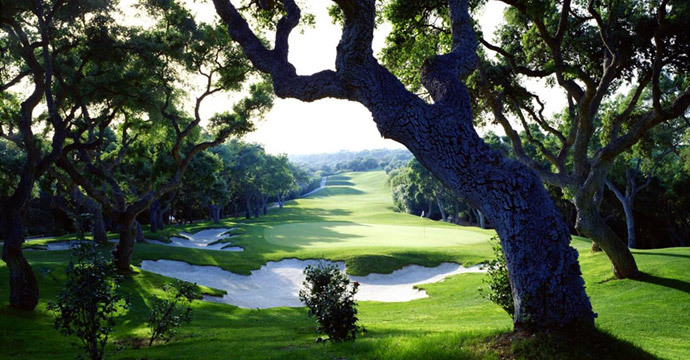 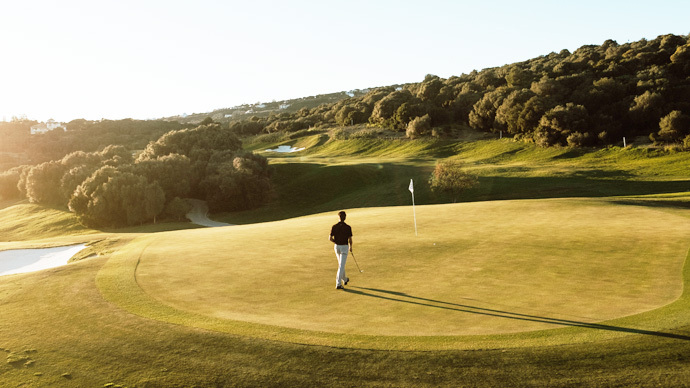 Book four of the best golf courses in spain, Valderrama , Finca Cortesin, Sotogrande and La Reserva at Sotogrande for a great value package. 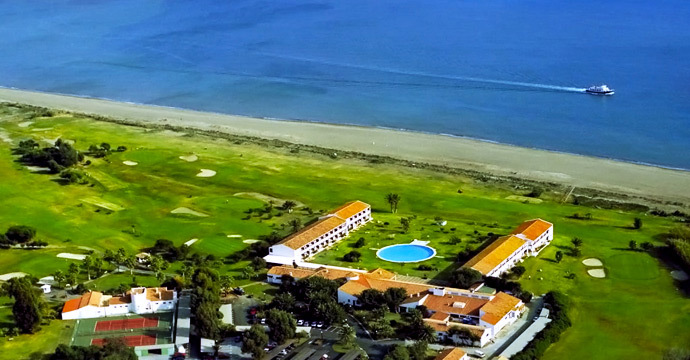 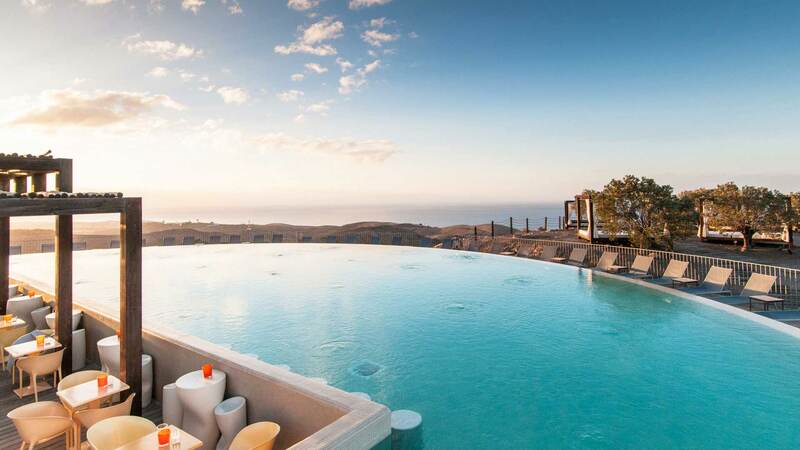 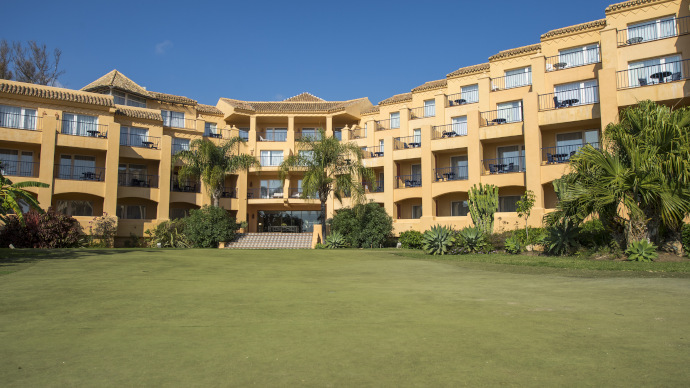 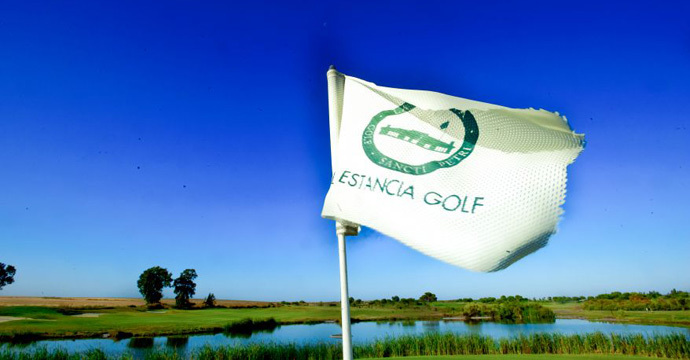 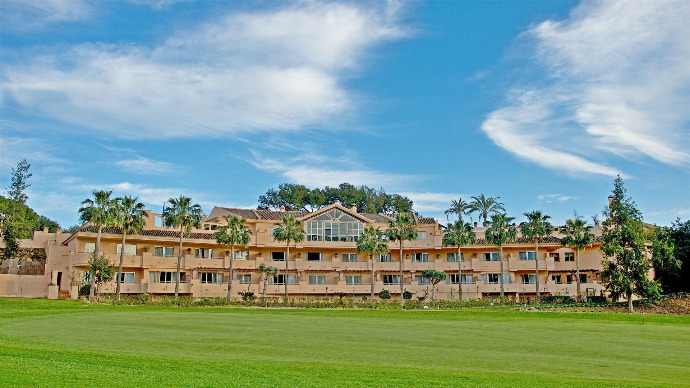 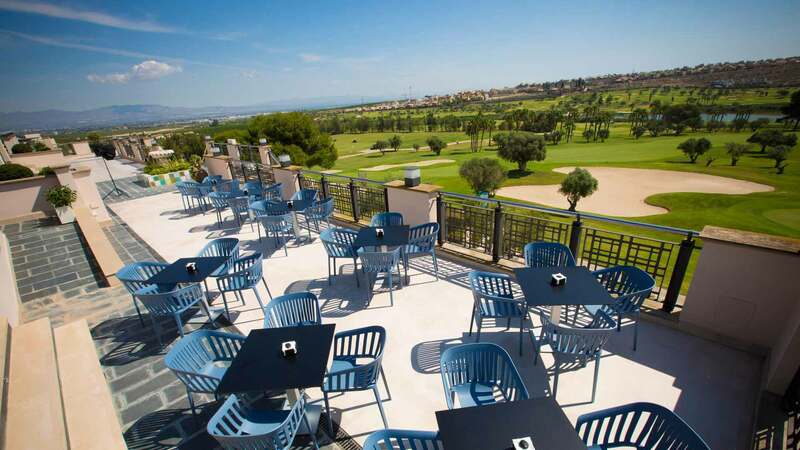 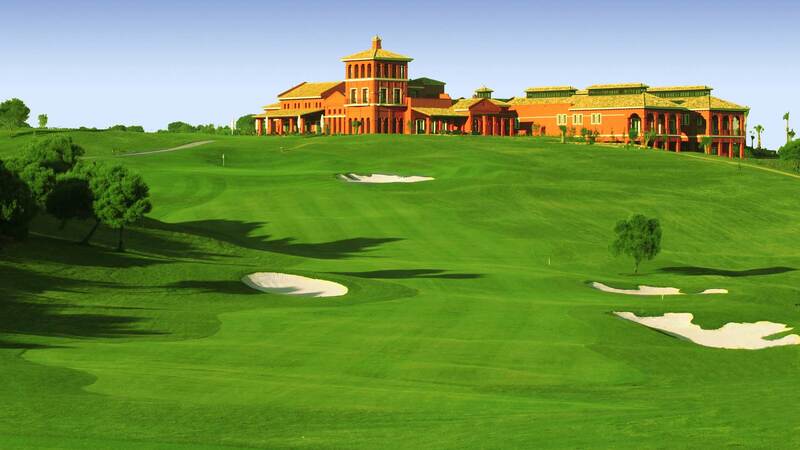 Luxurious Golf Package in Costa de La Luz, Spain. 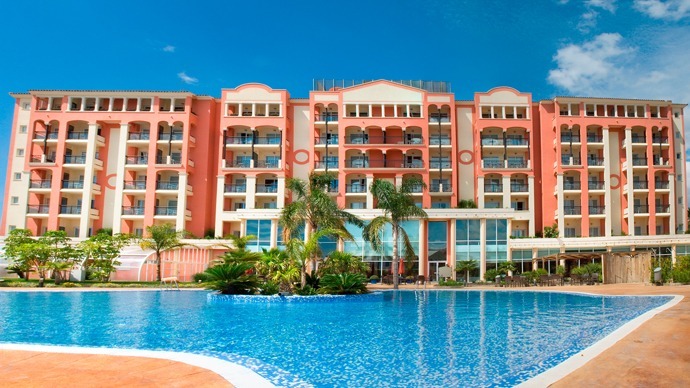 Very helpful and nothing is too much trouble. 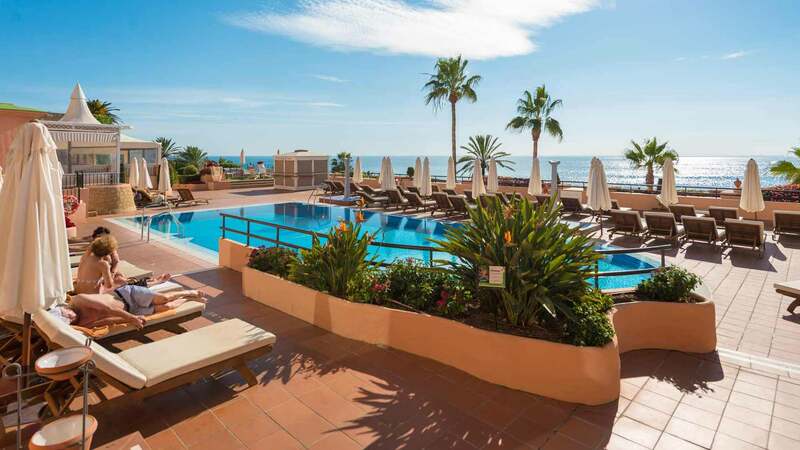 Five star service as always.